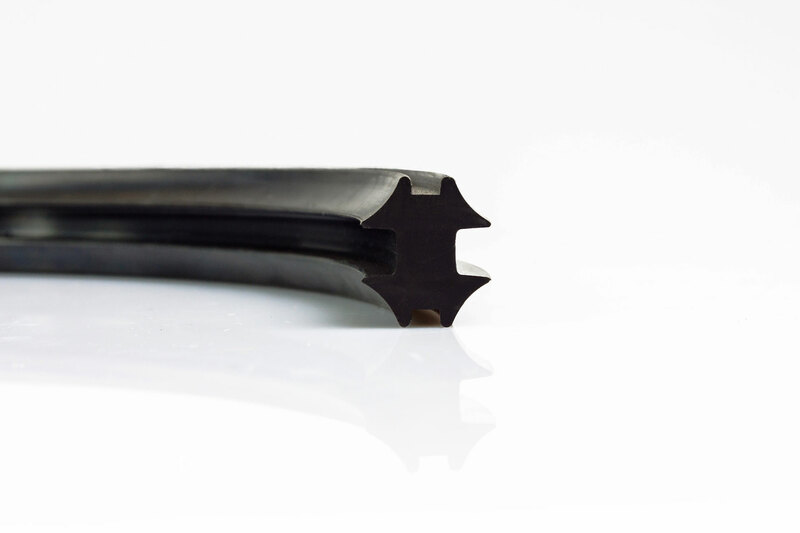 They are made on the basis of individual orders of our clients in accordance with the various pipe systems. 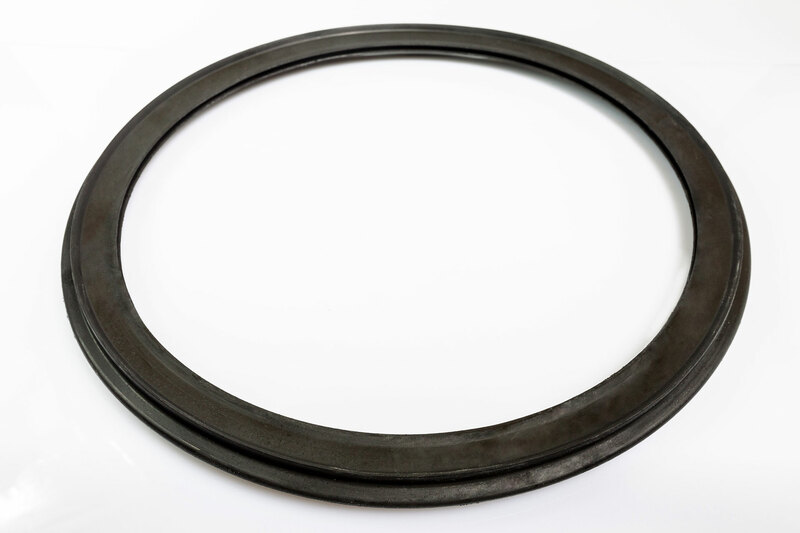 These gaskets are manufactured on basis of SBR and EPDR rubber, in hardness of 60°. 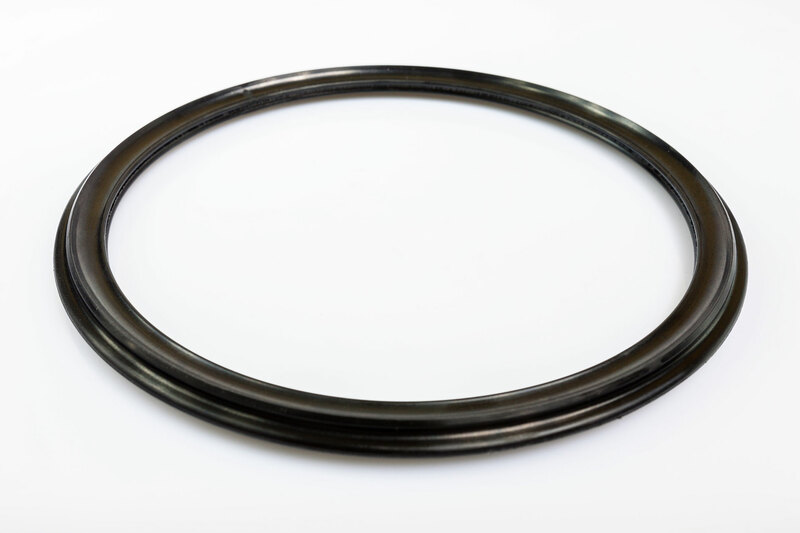 A project of the gasket is made on the basis of the drawing with the possibility of correction during leak testing. 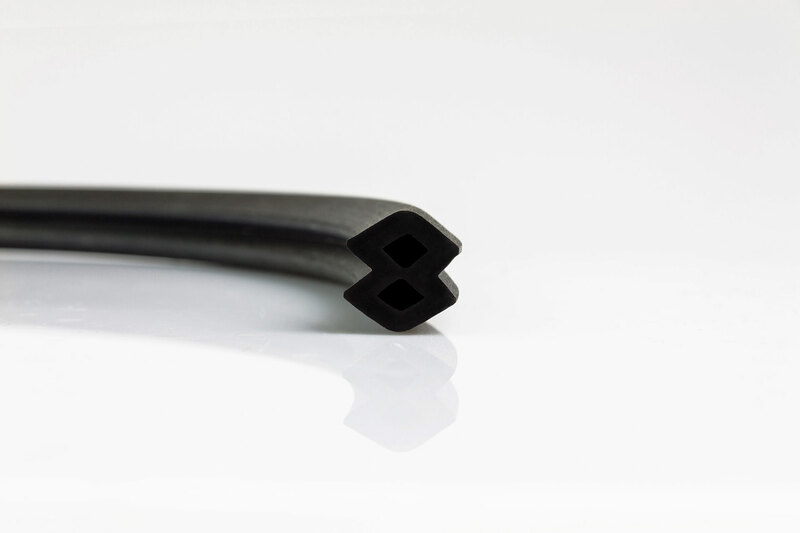 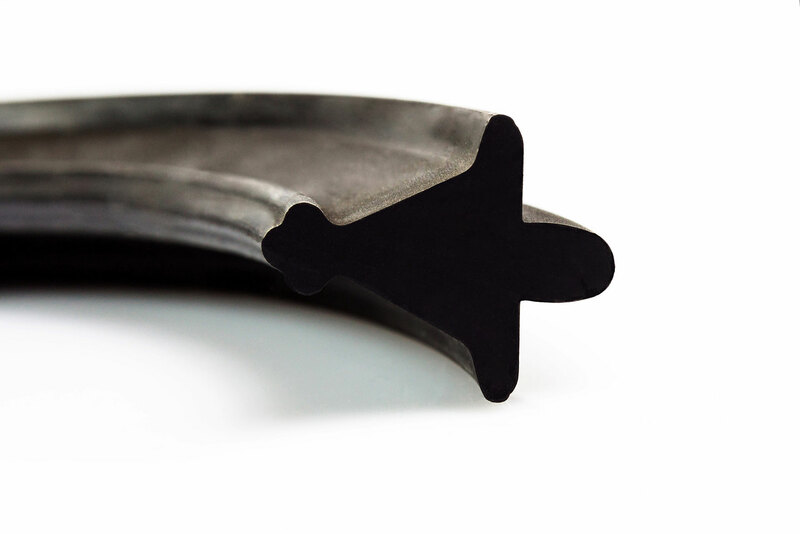 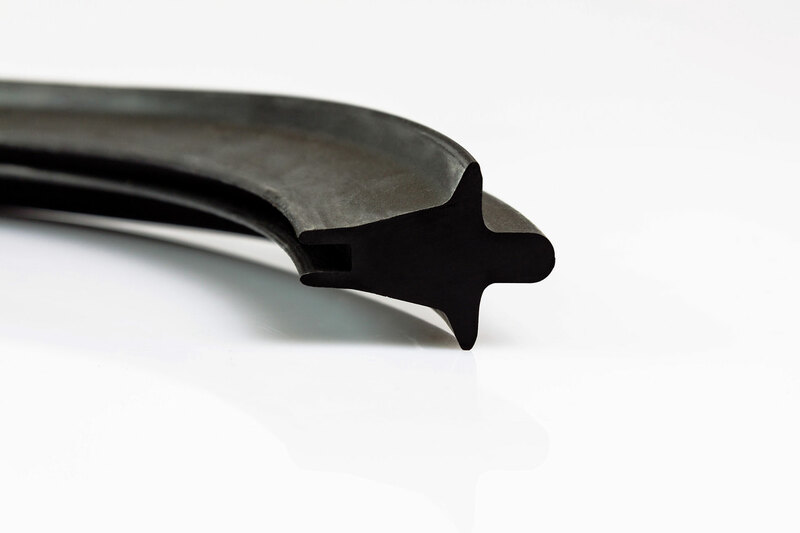 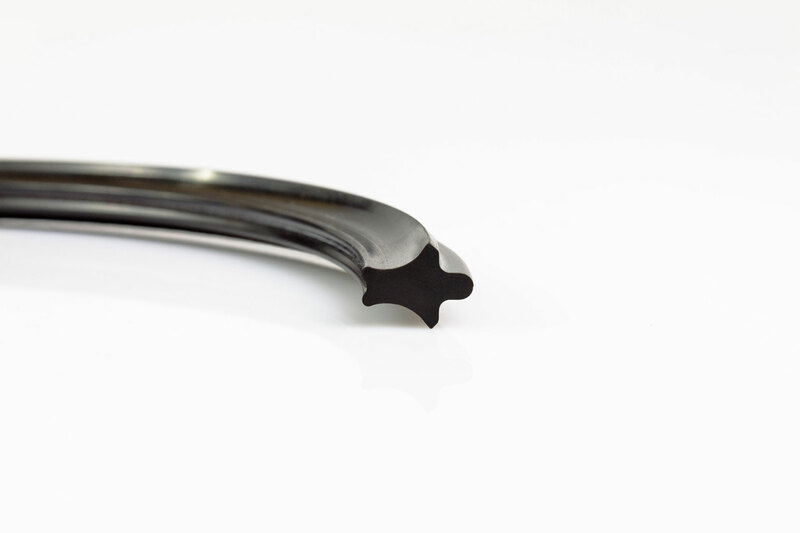 Gaskets can be made from moulds or from extruded rubber profiles.